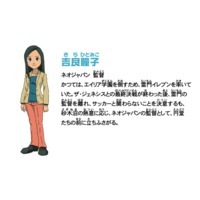 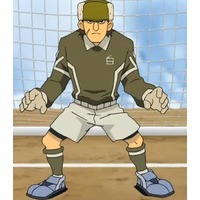 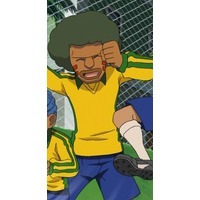 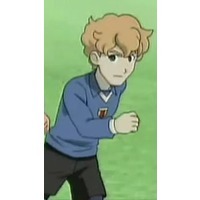 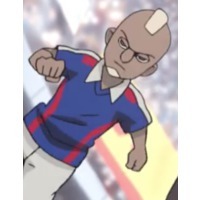 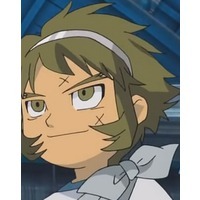 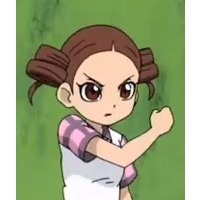 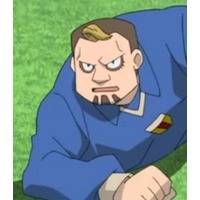 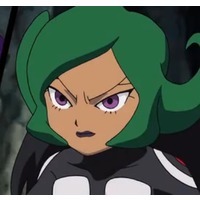 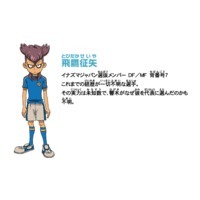 The main character, Mark Evans (円堂 守 Endō Mamoru), is a very talented goalkeeper and the grandson of one of the strongest goalkeepers in Japan, who supposedly died before Mark was born. 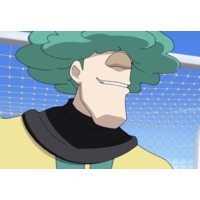 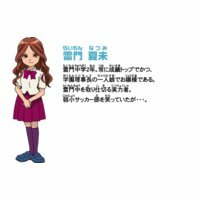 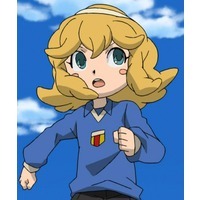 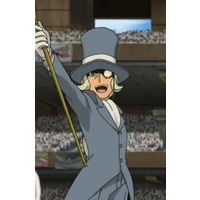 Even though his skills and enthusiasm are incredible, his school lacks a real soccer club, as the six other members don't appear very interested even in training. 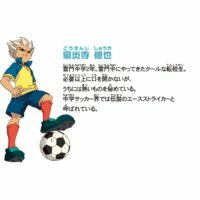 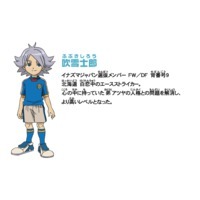 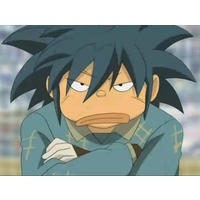 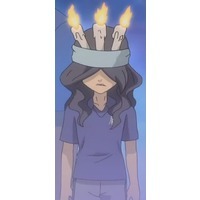 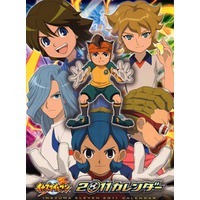 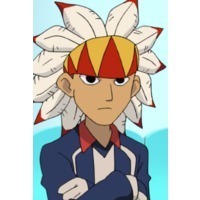 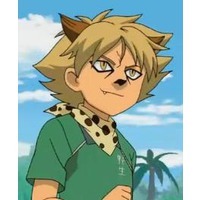 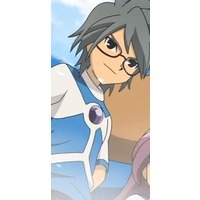 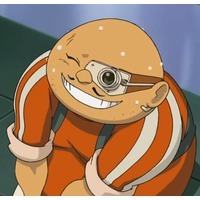 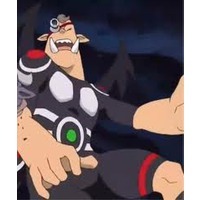 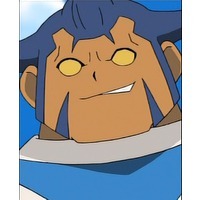 One day, when a mysterious forward named Axel Blaze (豪炎寺 修也 Gōenji Shūya) moves to Mark's town, the young goalkeeper sets out to find and recruit members for his soccer team. 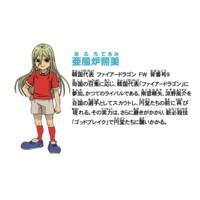 There are nearly 1000 playable characters with varying skills that will determine the success of the team. 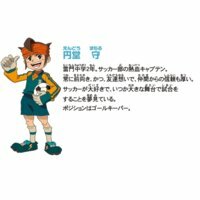 As you play through the story, Mark can recruit various characters on the team and help achieve his ultimate goal of competing! 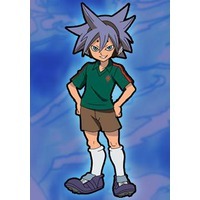 It's only playing soccer with magic.